We will provide all kinds of packages that the customer requested. 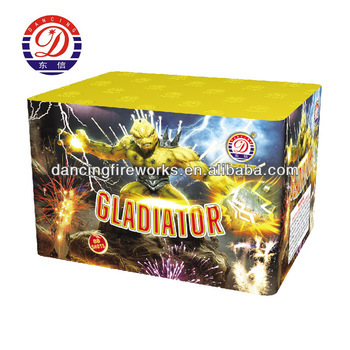 Can be customized according to individual needs filler shape and fireworks packaging. Liuyang Dancing Fireworks Group Co.,Ltd. Our group has the history about 16 years and has now 11 subsidiaries . Beijing Olympics Show, Beijing Paralympic Show, APEC Shanghai Summit Show, World Fortune Forum Show, U.S.PGI Convention Show, Asian-Pacific City Mayor Chongqing Summit Show, Quebec Canada Fireworks Competition and Shanghai Cooperation Organization Summit Show, etc. High quality , secutity, competitive price and better service.